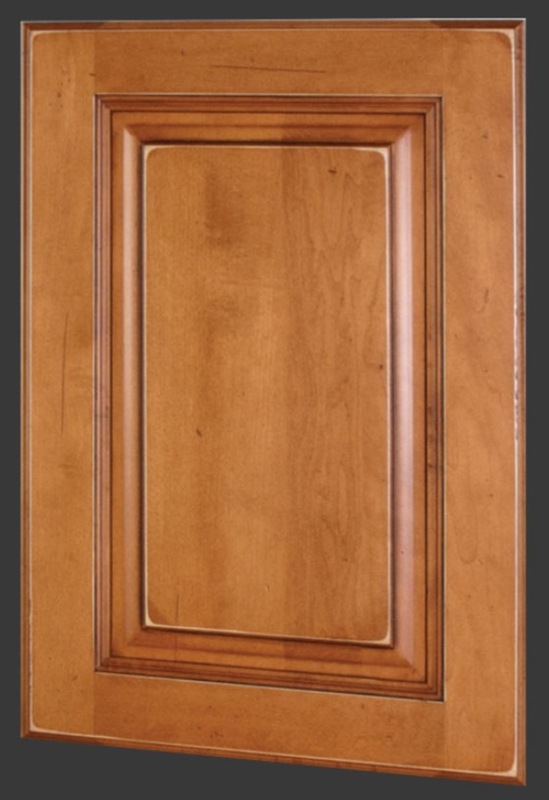 Create a custom look for your kitchen with a wide variety of door styles and color choices. 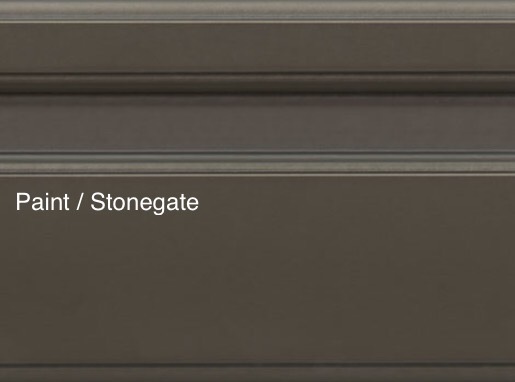 The most popular door style. 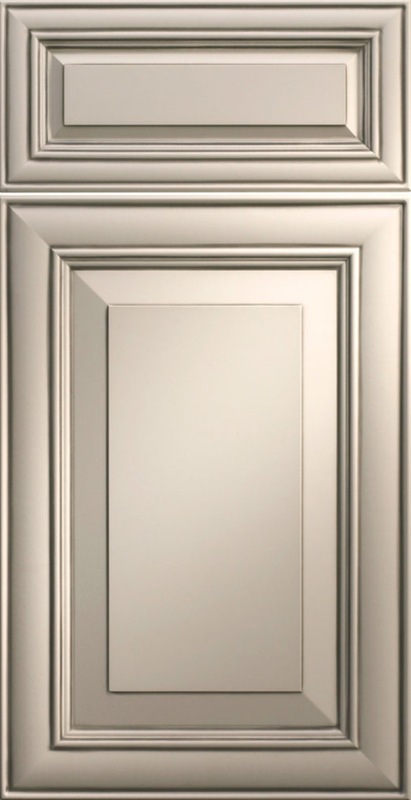 Recessed panel with simple clean-line frame options. 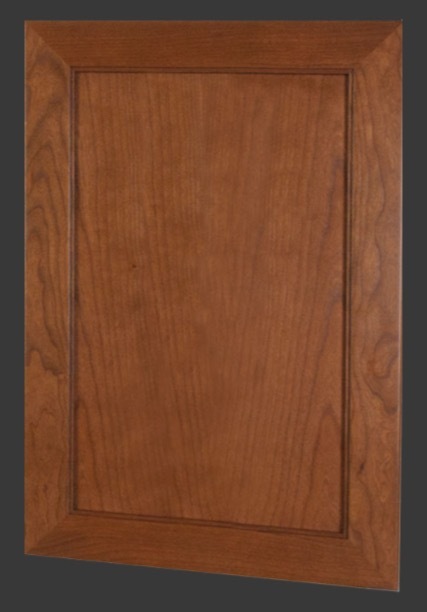 Shaker doors can look classic or modern depending on how you pair it with different trim options and hardware. 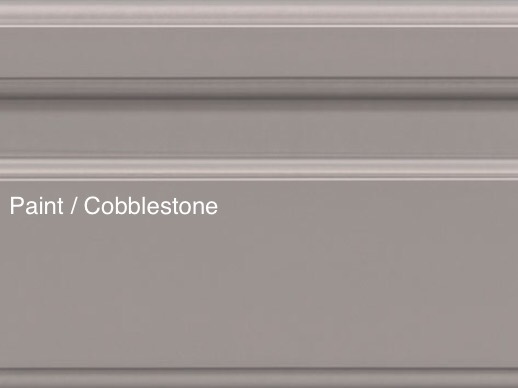 Available in raised panel or recessed. 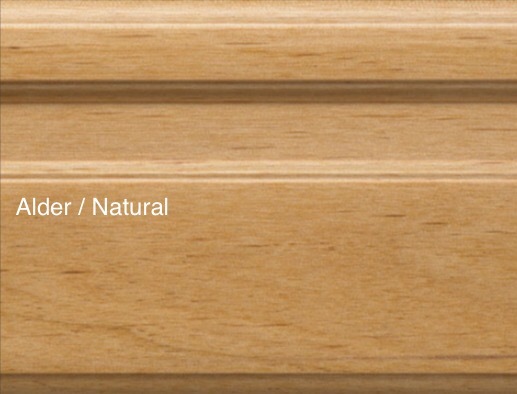 Used in all types of wood & stain combinations and painted colors too. 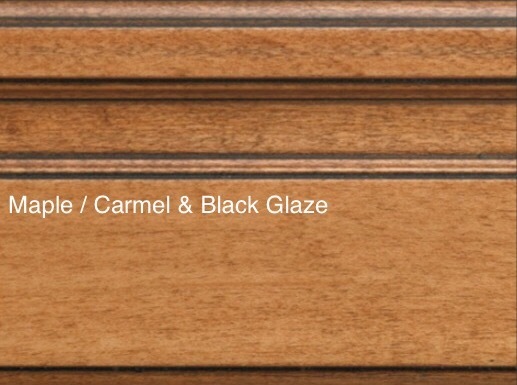 Looks best with accent glazing or rub through finish, crown moulding, under cabinet trim and full size base. 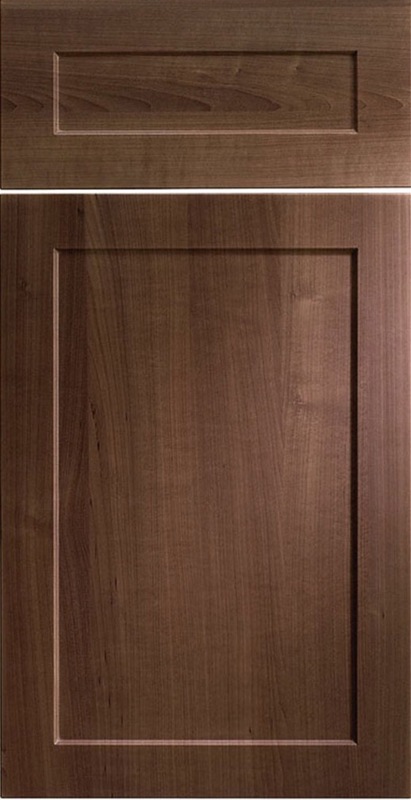 Flat euro style doors give a kitchen a sleek modern look. Available in all wood types and colors. Look best with minimal trim and full overlay. 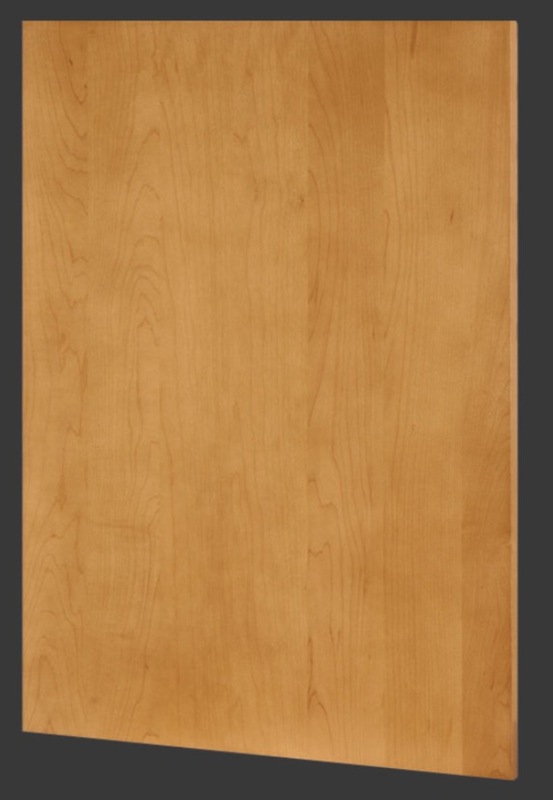 Made from mdf core and pvc coated, these doors are a durable alternative to the natural hardwood options above. Available in a wide variety of style and color combinations including matte, textured and high gloss finishes. 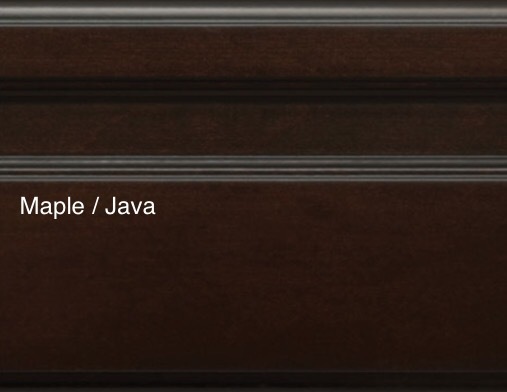 Popular choice for the ultra modern kitchen. 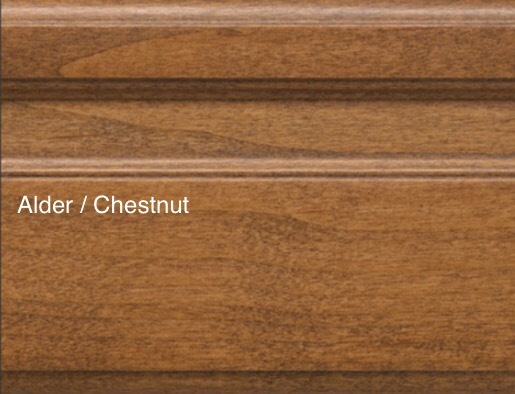 Optional Upgrades : There are several options that can be added to any refacing project. The photos below highlight some of the most popular. Interior pull out trays are a popular add on. Boxes constructed from solid 5/8" birch wood with dovetail jointed corners and scooped fronts. 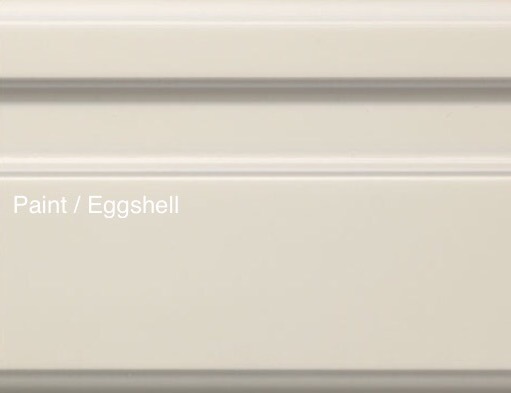 These trays mount on full extension soft close sliders that are bottom mounted and concealed from view. Replacing standard cabinet sizes with a larger cabinet above the microwave and or fridge can give a simple kitchen a much more dramatic look if you have space for it. 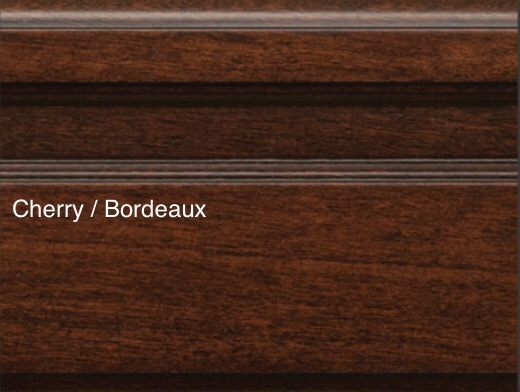 This photo also features crown moulding, under cabinet trim, and full overlay spacing. 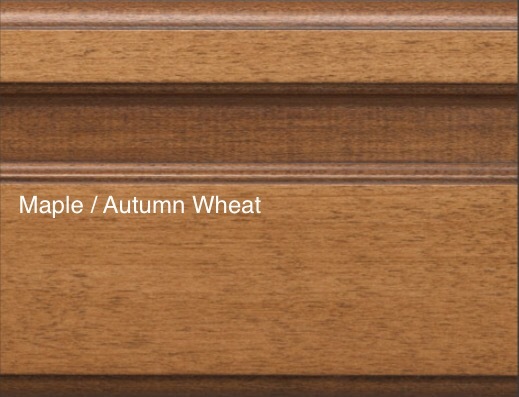 Solid wood drawer boxes are a nice addition to any kitchen that doesn't already have them. Constructed from solid 5/8" thick birch with dovetailed corners on heavy duty full extension under mounted soft close slides. Shaker kitchen with frosted glass doors, full overlay spacing, crown moulding, full size base boards, and shaker side panels. Built in pull out trash can on soft close slides. 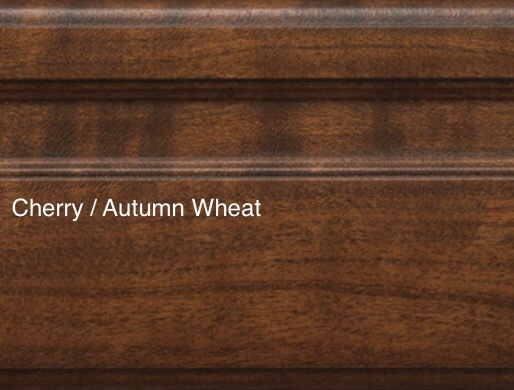 This shaker style cabinet features a flat modern crown moulding and under cabinet trim. This traditional craftsman style kitchen features over sized micro and fridge cabinets with crown moulding and under cabinet trim. 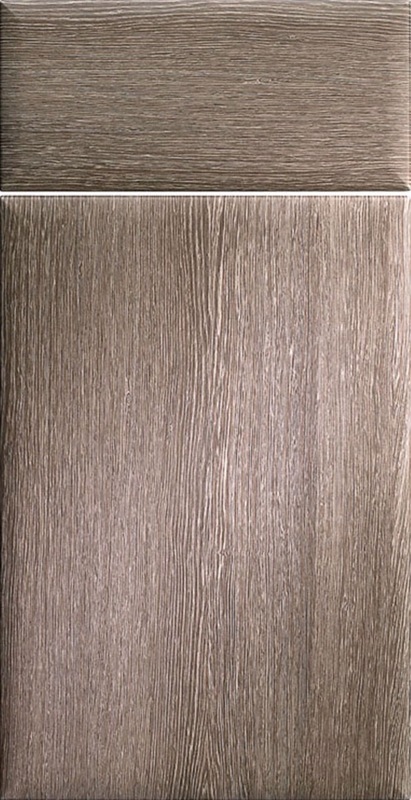 It also has full overlay spacing and a rub through finish. 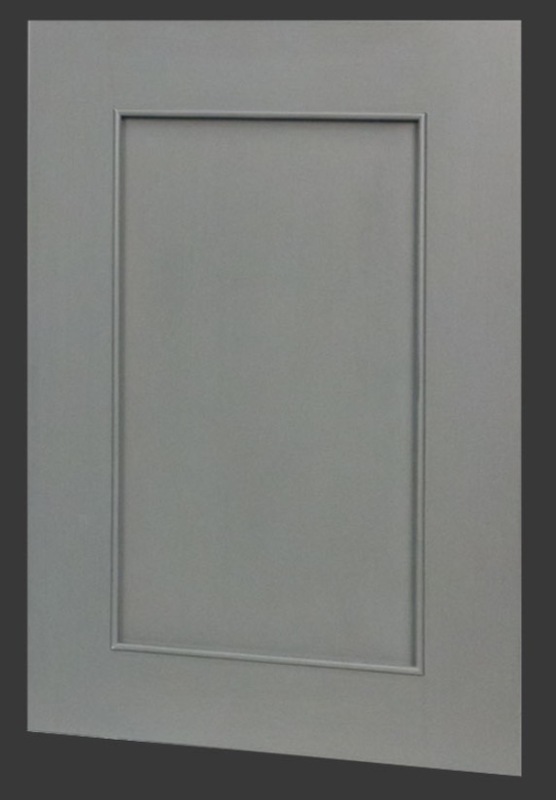 Traditional style doors with accent glaze, full overlay spacing and full size base boards. Shaker style island back and side panel trim out with full size base boards.